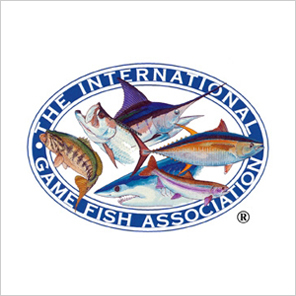 The International Game Fish Association is a not-for-profit organization committed to the conservation of game fish and the promotion of responsible, ethical angling practices through science, education, rule making and record keeping. The IGFA maintains and publishes world records for saltwater, freshwater, fly fishing catches, U.S. state freshwater records, and junior angler records, awarding certificates of recognition to each record holder. The IGFA has been recognized as the official keeper of world saltwater fishing records since 1939, and the authority in freshwater record keeping since 1978, when Field & Stream transferred its 68 years of records to the association.